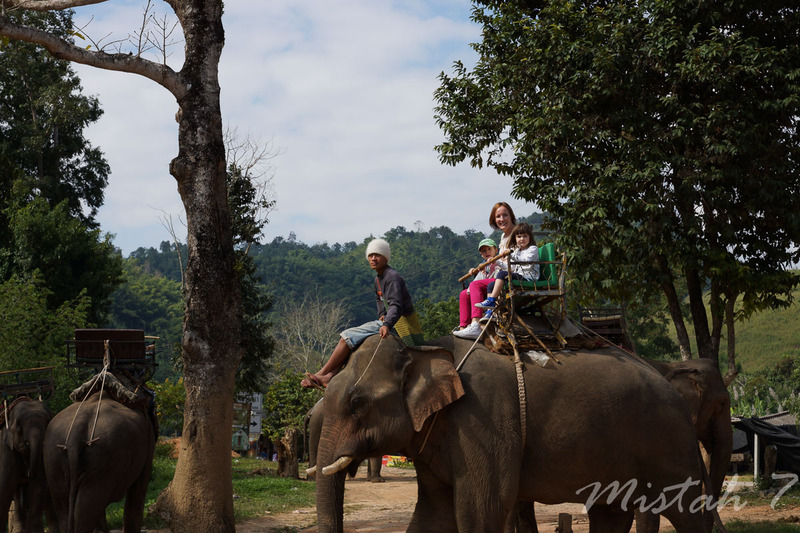 If you want to see the biggest land living animal in Asia you can go up to the Elephant Camp around 25 km west of Chiang Rai City. 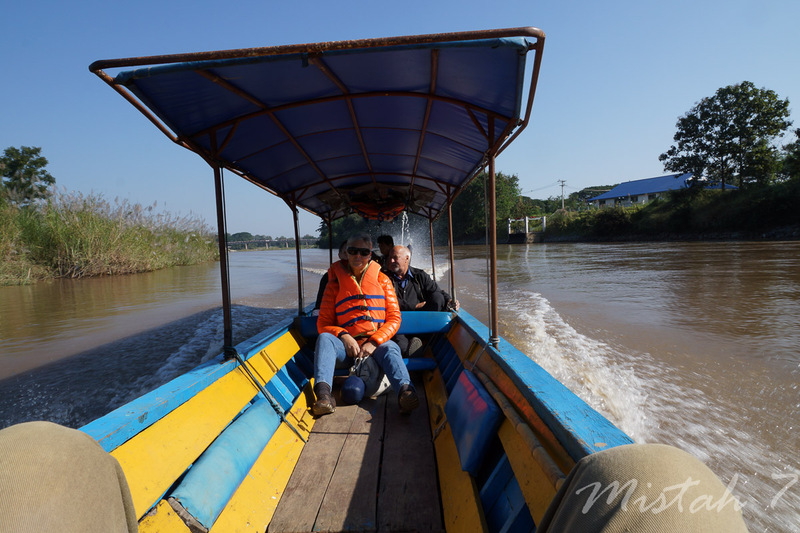 It is on the river so you can choose to go by boat. 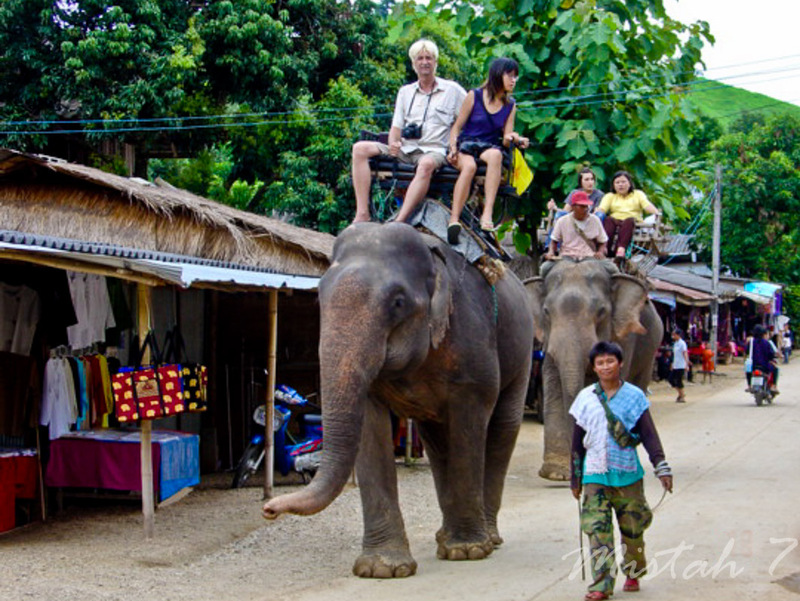 100 years ago there were more than 300 000 wild elephants in Thailand and there were around 100,000 domesticated elephants. 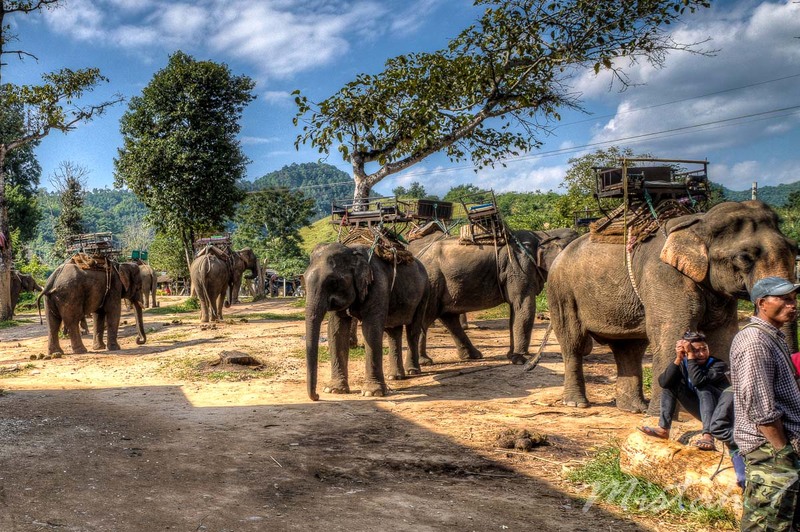 Today there are 3,000-3,700 wild elephants and the total captive population is around 3,500-4,000. 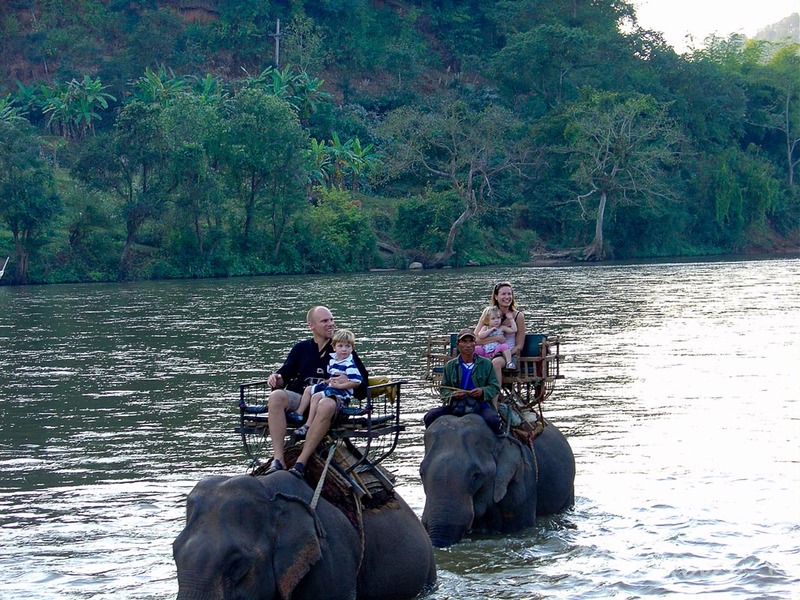 So you better hurry if you want to see and ride an elephant in Thailand! Did you know that a male elephant can weight up to 5 ton! And elephants can reach 70 years old and possibly even older. The elephant’s trunk is one of nature most amazing creations. It is made up of six major muscle groups, composed of over 100,000 individual muscle units. 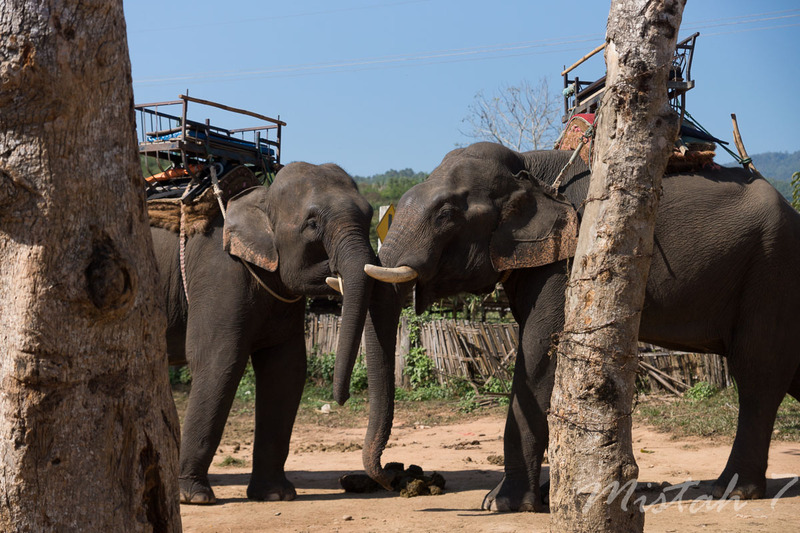 At its tip, the Asian elephant's trunk has a single finger, whereas African elephants have two.